United States defense officials are concerned that Russia's cutting-edge S-500 missile defense system is so good that the best stealth warplanes in the Pentagon's arsenal will be unable to do anything about it, defense analyst Dave Majumdar wrote for the National Interest. 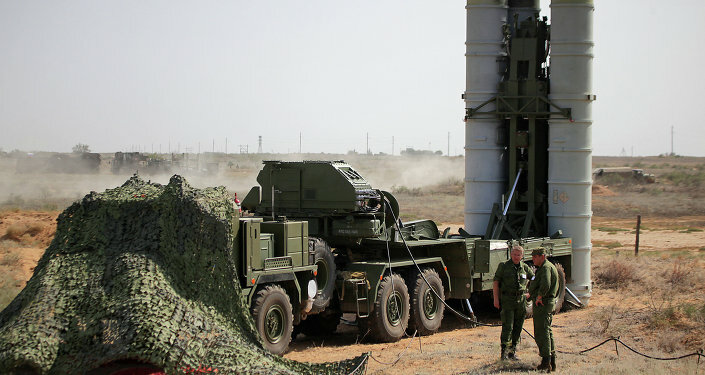 "Indeed, some of [Russia's] new weapons – like the S-500 – are so capable that many US defense official worry that even stealth warplanes like the F-22, F-35 and the B-2 might have problems overcoming them," he observed. Russian defense officials expect the S-500 to enter service in the near future, but no specific date has been provided yet. In April, Russian Deputy Defense Minister Yuri Borisov told RIA Novosti that the deployment was not scheduled for this year. The first regiment of the long-range anti-aircraft and anti-ballistic missile systems that are believed to have no equal in the world will defend Moscow and central Russia. Interestingly, there is another aspect with regard to the S-500 and Russia's other advanced military equipment that has apparently surprised the Pentagon. "As one US industry official noted, while the Russian military industrial sector suffered greatly in the aftermath of the collapse of the Soviet Union, somehow Moscow managed to continue developing advanced air defense system without much degradation in capability," Majumdar added. The S-500 Prometey, also known as 55R6M Triumfator-M, is a cutting-edge anti-aircraft and anti-ballistic missile system currently under development in Russia. 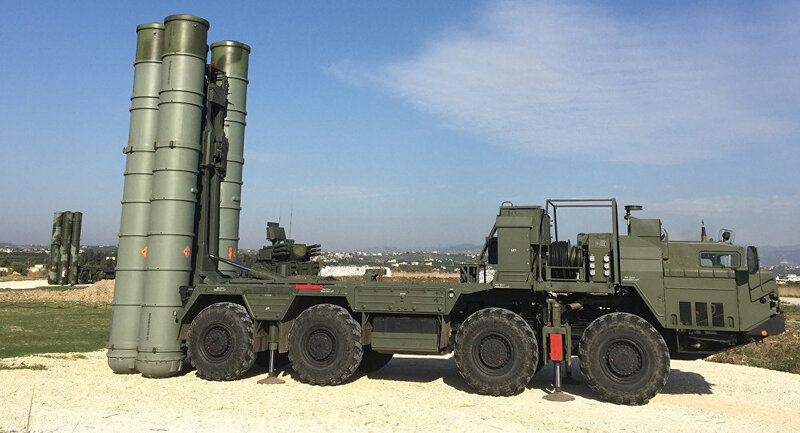 It is meant to replace the S-300. 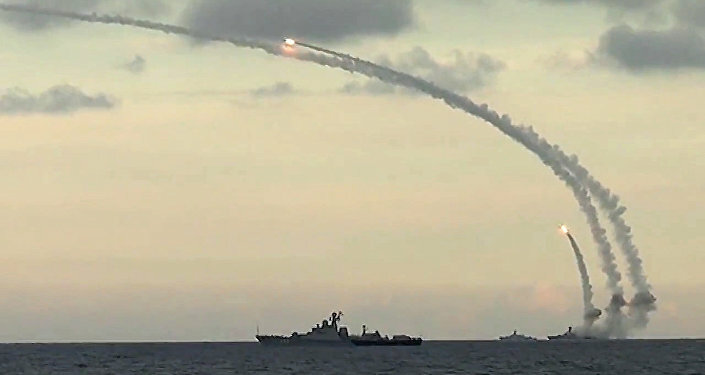 Russian Missiles' Global Reach: Does Moscow Really Need Military Bases Abroad? The S-500 will be a major upgrade to the state-of-the-art S-400 complex that is already in service. It "will form the upper tier of Russia's layered integrated air defense system," the analyst added.